My wife Sumithra resigned her job as Senior Assistant at National Insurance Co. Ltd., Chennai, to travel and reside in Dubai, United Arab Emirates. She arrived in Sharjah on 23rd August 2007. 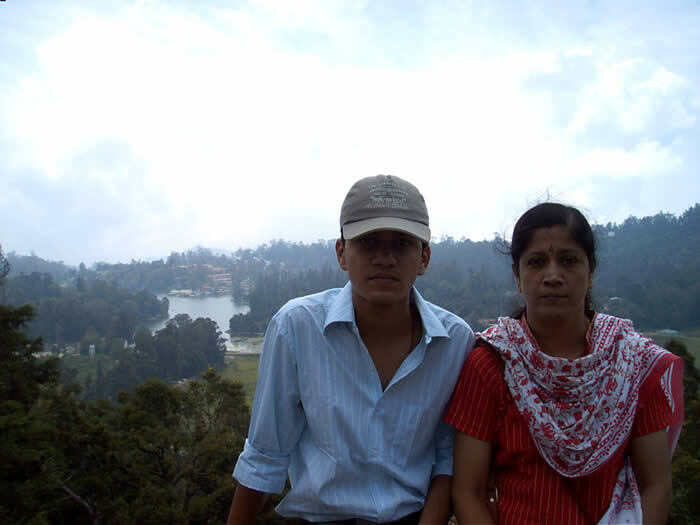 This decision follows our son Sudharshan's admission into Bangalore Institute of Legal Studies.